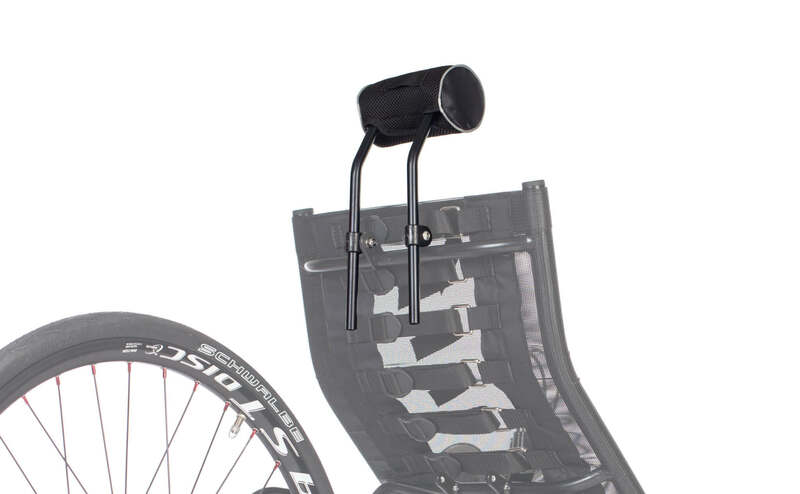 A headrest is a rather unusual accessory in bikes, but it will turn your recumbent into a true luxury model. Riders who prefer their seat more upright might not need it so much but those who like to recline quite a bit will certainly appreciate it. 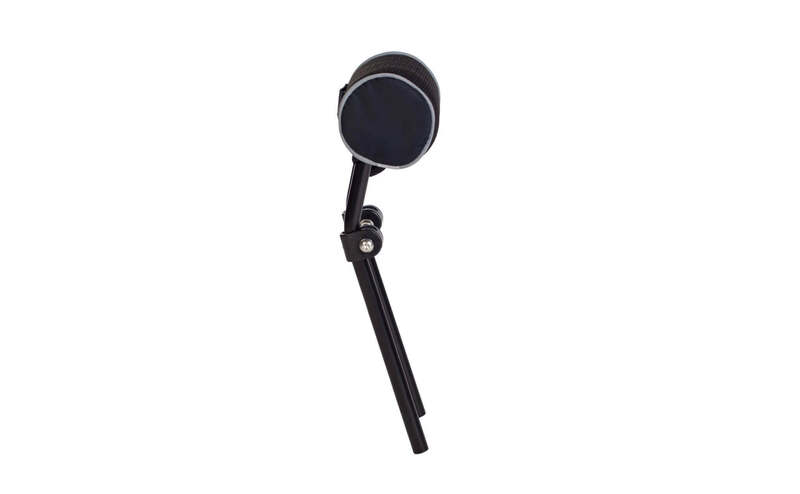 The Azub headrest is adjustable in height as well as in angle and has a reflective strip on both sides to improve safety.